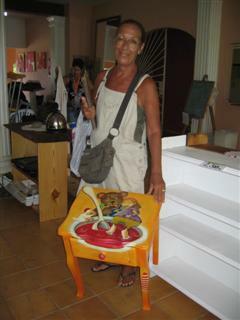 Artist Isabelle Bonvin arrived in the DR 16 years ago and fell in love with the people and their island culture. 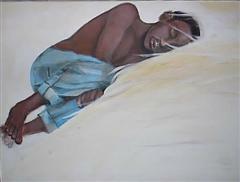 Her remarkable talent captures their essence which she so richly portrays on canvas. 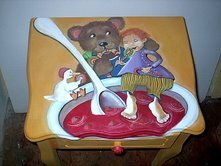 Recently she painted a whimsical kid's table which she brought to our Saturday Market for sale which was a bit hit! 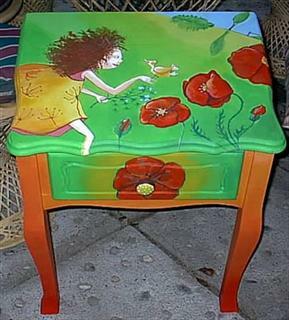 You can order these popular hand-painted pieces - custom made to your specifications......see order form below.